Do you want to sharpen your photos? By applying sharpening effects, you can remove fuzziness from your photos. In this article, we will show you how to sharpen your images using Photoshop and the high pass filter. 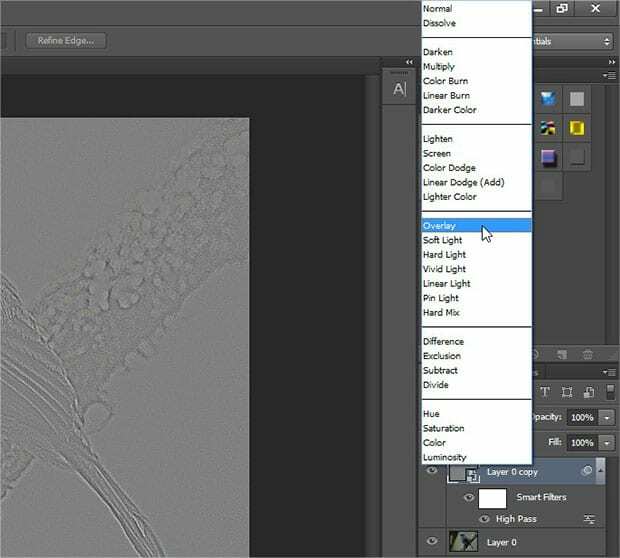 There are multiple filters in Adobe Photoshop that can sharpen your images. We are going to cover the three best image sharpening filters that produce the best results. 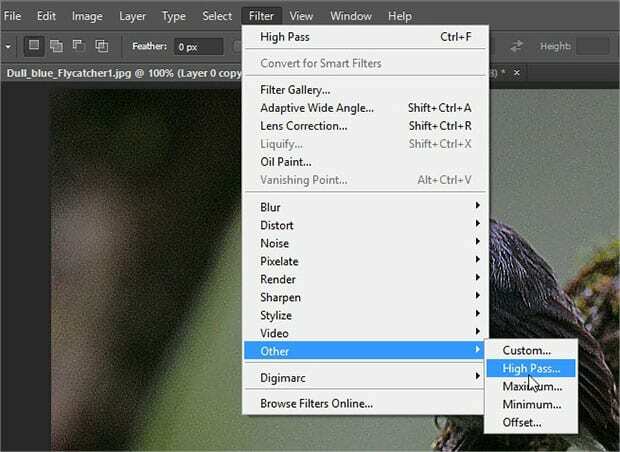 First thing you should do is right click on your image layer in Photoshop and create a duplicate layer. Next, convert the duplicate layer into smart object, so your original image is safe. You should do this process before applying any of the sharpen filter for better results. Lets take a look at these three filters. 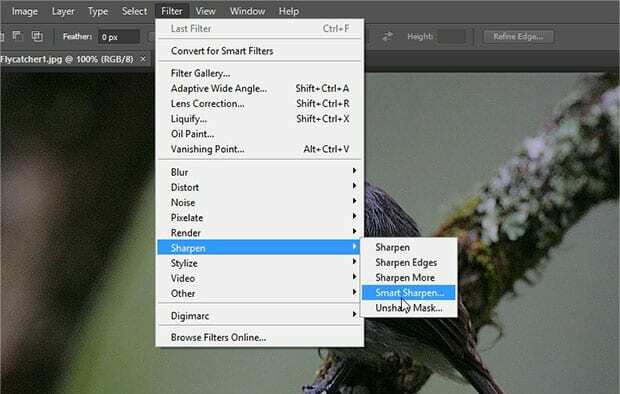 Smart Sharpen is a key filter to add and control sharpness for the post processing of your photos. It has basic and advanced settings with multiple options including amount of sharpness, shadow, highlights and more. You can also save your sharpen filter settings to use with other photos in the future which makes this filter really time-saving. The preview option helps you to scale the amount of sharpness for your image. Above is an example of how your image will look after applying the Smart Sharpen filter. You can increase or decrease the amount of sharpness accordingly. 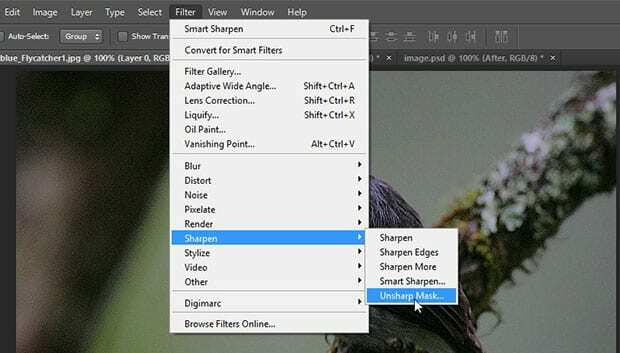 Unsharp Mask is an another image sharpening filter. It has three sliders that includes amount, radius and threshold. Amount adds sharpness to your images. If you increase it on the slider, it will add more sharpness. Radius controls the sharpness on the pixels of your image. You can manage the sharpness of the edges of your photo with this setting. Threshold controls the overall sharpness for the image. If you ascend it on the slider, it will descend the sharpness of image. You should try multiple variations on your images because the setting you choose will vary based on the image size since Unsharp Mask focuses on pixels. If your image size is small, then the Unsharp Mask adds more sharpness. However, you need to scale the radius for larger images. Above is an example of how your image will look after applying the Unsharp Mask filter. You can adjust your settings accordingly. 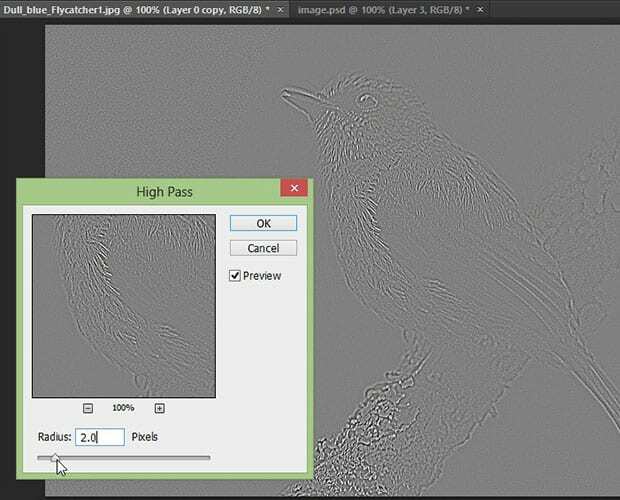 High Pass is a simple image sharpening filter with only one setting. However, it is the most effective. First thing you need to do is set the radius scale on minimum number and click on the OK button. This setting will add the gray scale to your image. Now, you should change the blending mode for your photo. We recommend you to use any one from overlay, soft light, hard light, or linear light. Upon changing the blend mode, you can see the sharpness on your image. Next, you can open the High Pass filter and adjust the settings accrodingly. You can see the changes in the preview mode. Above is an example of how your image will look after applying the High Pass filter. You can scale the radius and change the blending mode for your photos accordingly. 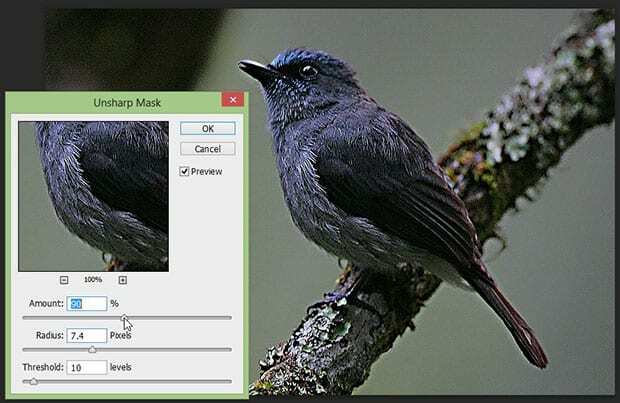 We hope this article has helped you to learn how to sharpen your images using Photoshop. You may also want to check out our guide on how to achieve blurry background using photoshop. Killer.. Best Sharpening Technique I’ve seen lately! I’ll be using this method from now on. A very comprehensive tutorial, I’ll bookmark it. You could check out this one for easy sharpening of blurry photos: https://photo-works.net/how-to-sharpen-blurry-photo.php, I use both techniques.